With Samsung expected to announce its next Galaxy S lineup of handsets in the coming weeks or months, all eyes are on the company to see where it will turn in order to halt flagging sales, despite the Galaxy S6 and Galaxy S6 Edge being well received in the technology community. If a new accessory posting to a trade site is anything to go by though, Samsung may have already decided that a radical new redesign isn’t in the offing. 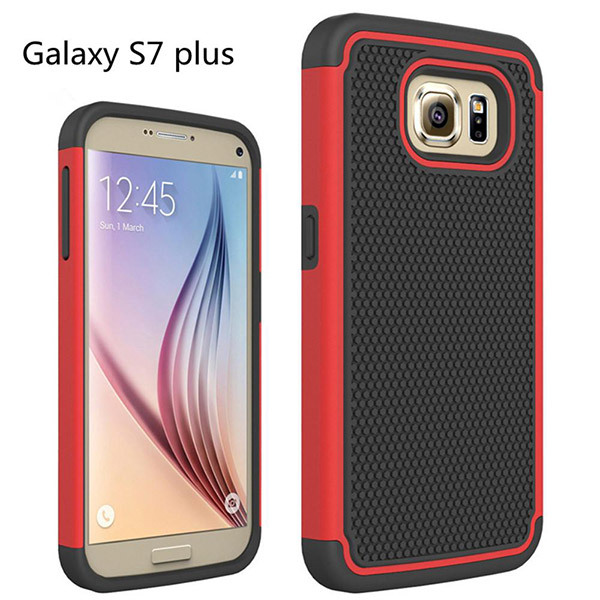 Up for sale on DHgate.com, a new case has been spotted that claims to be for the Galaxy S7 Plus, which is obviously an unannounced handset at this point. Forgetting the awkward Plus designation for a moment, what makes this case most interesting doesn’t actually have anything to do with the case itself, but rather the device that is shown encased within it in the website’s photos. While the case – costing just $2 at wholesale – is far from remarkable, the phone that is used to show it off, and claimed to be a Galaxy S7 Plus, looks identical to the existing Galaxy S6. 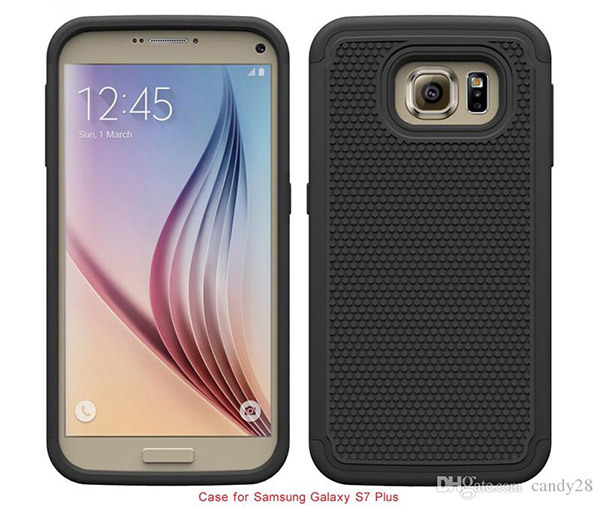 The possible reasons for that are plenty, with the two most likely being that either this is in fact the Galaxy S7 Plus and it looks very much like a Galaxy S6, or this case offering on DHgate is simply using an existing photo of a Galaxy S6 in order to market its wares. It’s always worth remembering at this point that case manufacturers do often get photos and technical details of new handsets ahead of their official announcement due to their need to put the wheels in motion for manufacturing accessories. Case makers need to know how big new phones are going to be before the public does, unless that phone maker doesn’t want users to have a selection of third-party cases to choose from when their new handset ships. At this point, either option is just as likely as the other, and we wouldn’t want to say which we think is spot on. We’ll find out soon enough, though, that’s for sure. 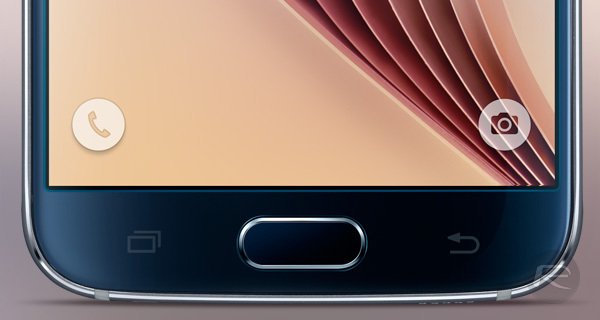 What we know for sure is that it will be rectangular.